Greetings everyone! 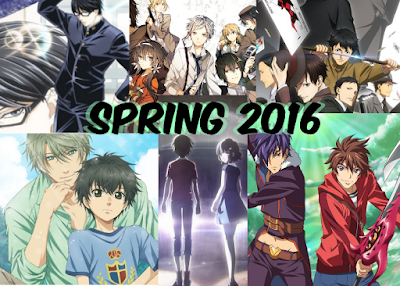 A new season always brings forth lots of new anime series! This year's spring 2016 wasn't an exception. This new season brought out interesting animes that will surely satisfy anime-enthusiasts and Otakus. 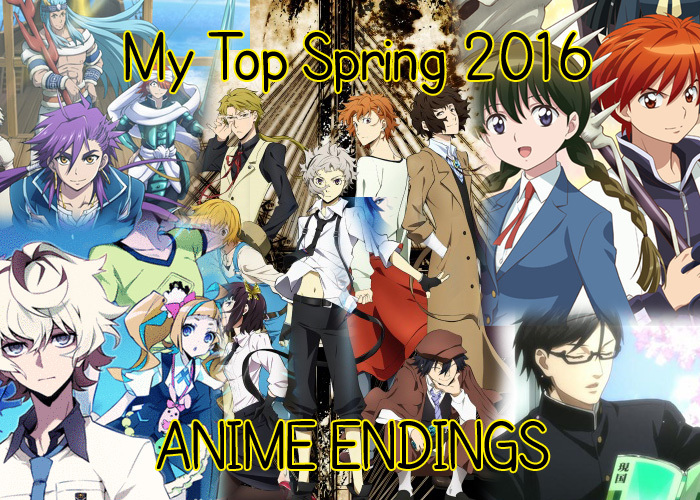 I've recently got updated with this seasonal cycle for anime as before knowing that a thing called "anime seasons" exist, I would just surf through anime lists checking out several random shows that might interest me. Now that I got oriented with this seasonal cycle for anime, this introduced me to lots of series that have sparked my interest. 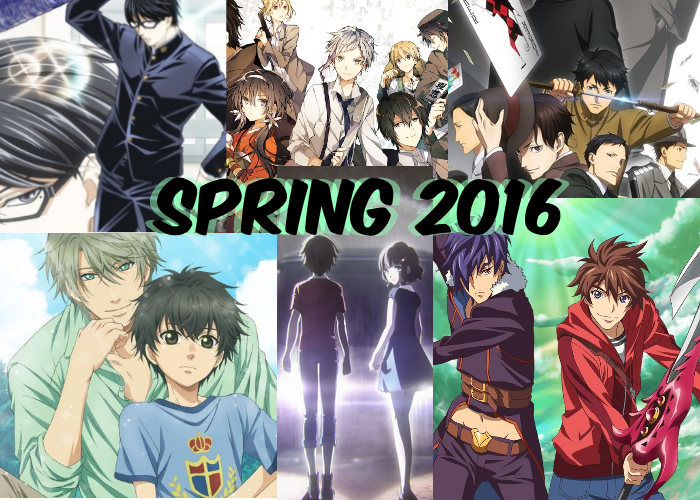 With that being said, it's time to countdown first the SPRING ANIMES for 2016, that I have started watching AND will stay tuned.